Every business needs to advertise their products and services, but showing your ad to the wrong audience is wasted ad spend. That’s where Geofencing comes in. Geofencing allows you to set up a virtual perimeter in a specific location where your potential customers are and only show your ad there. 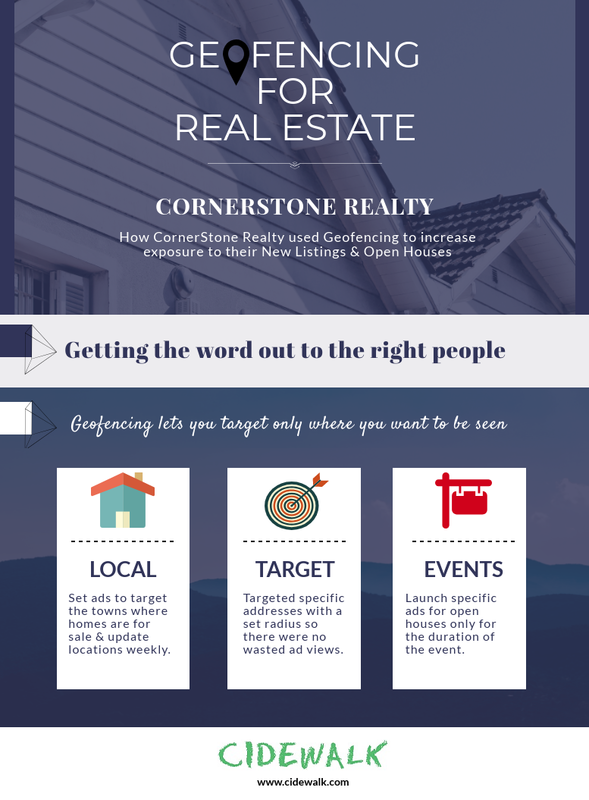 It’s not just about displaying your business ad anywhere, and all kinds of businesses are using the power of Geofencing to target specific customers.